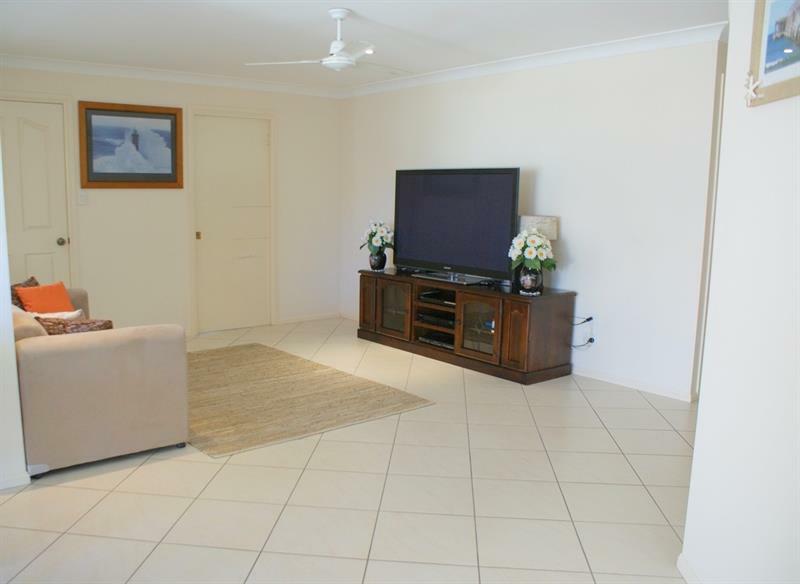 Beautifully presented home in sought after Arrawarra Headland has just become more affordable. 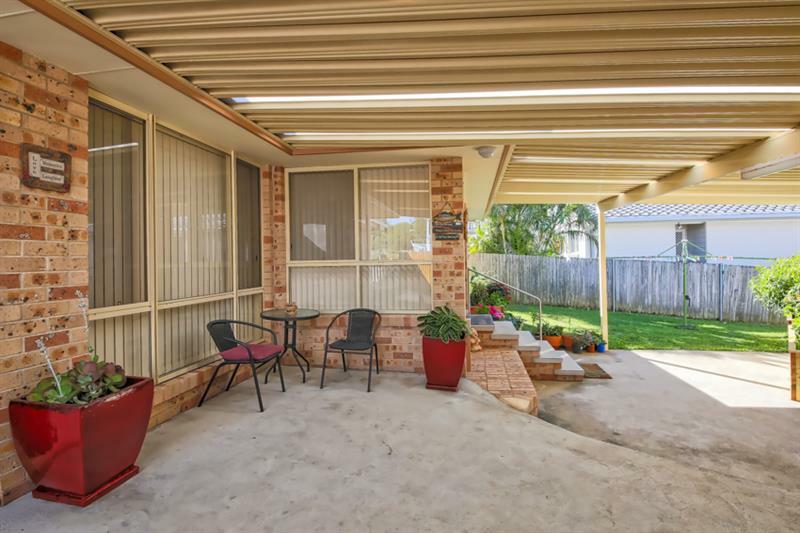 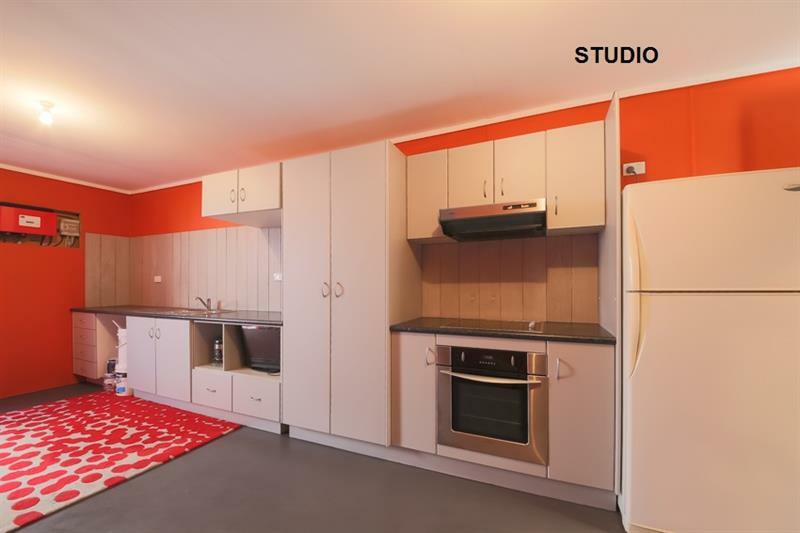 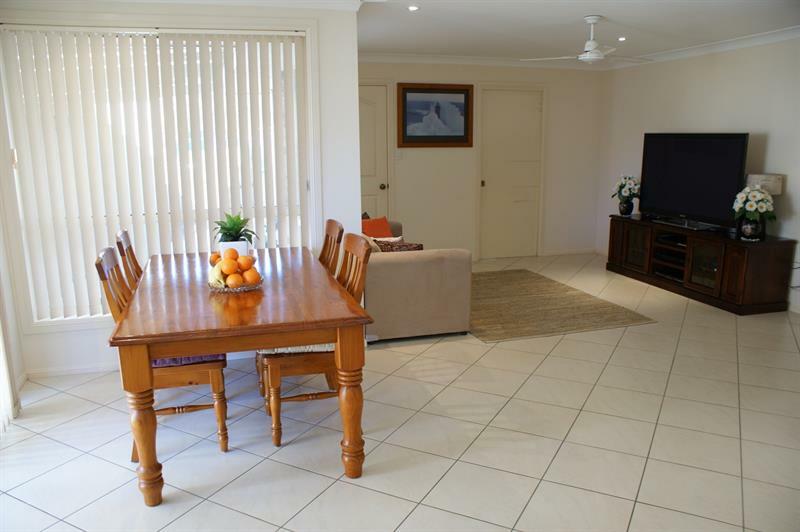 This well designed property offers a modern open plan layout. 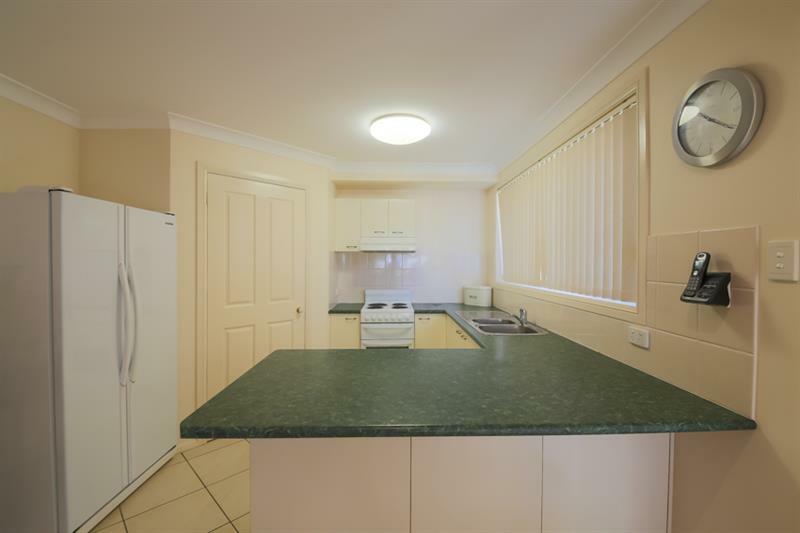 The hub of the home is the well-appointed kitchen with ample cupboard and bench space. 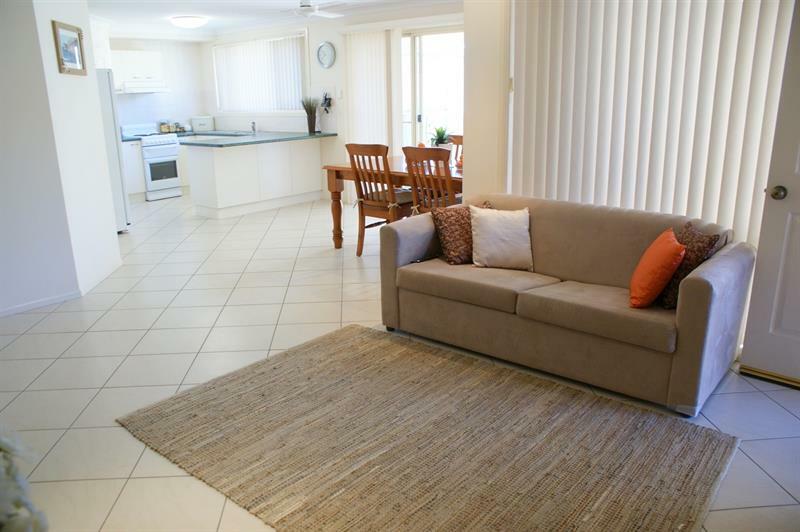 Generous dining and lounge room is fitted with reverse cycle air conditioning and has a light and airy feel throughout. 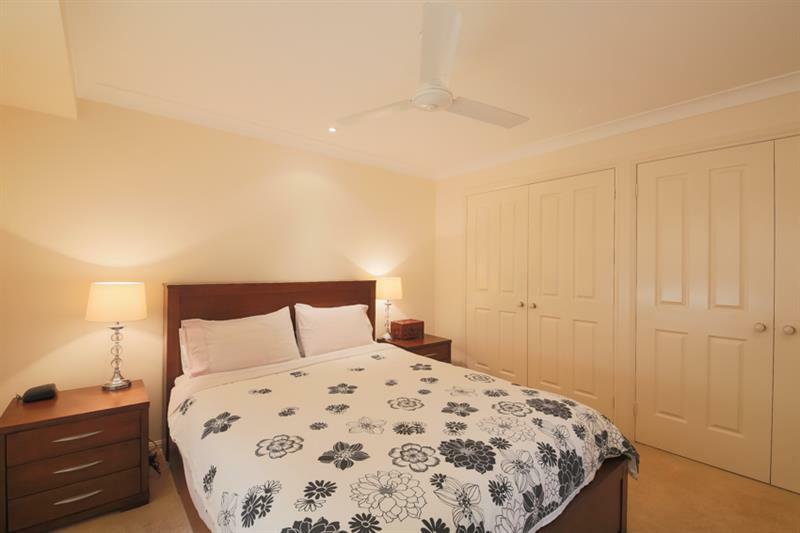 The classic main bedroom is equipped with neat and tidy ensuite and double built-in wardrobes. 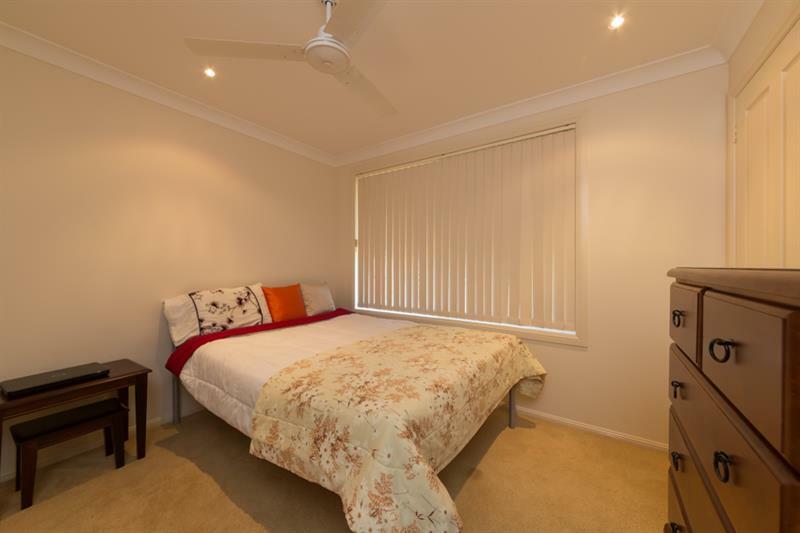 The two additional rooms are a great size, both with built in wardrobes. 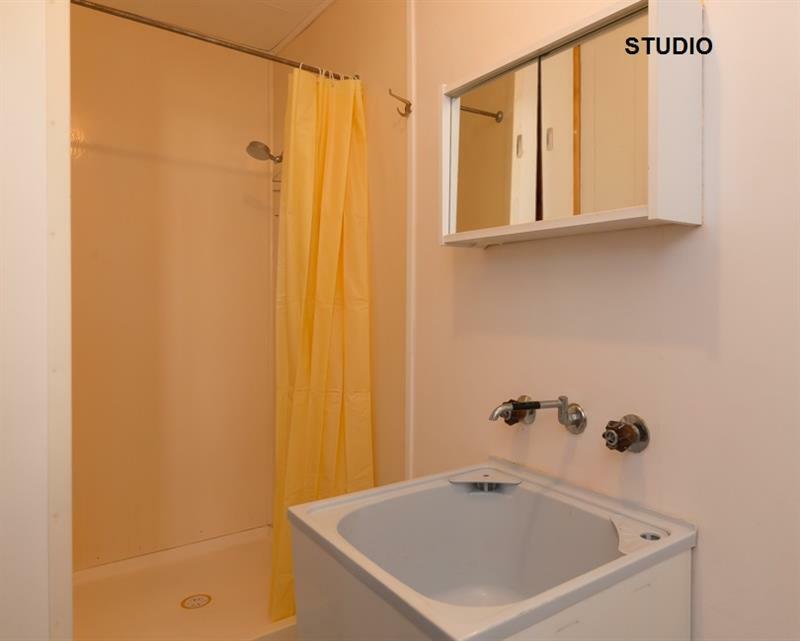 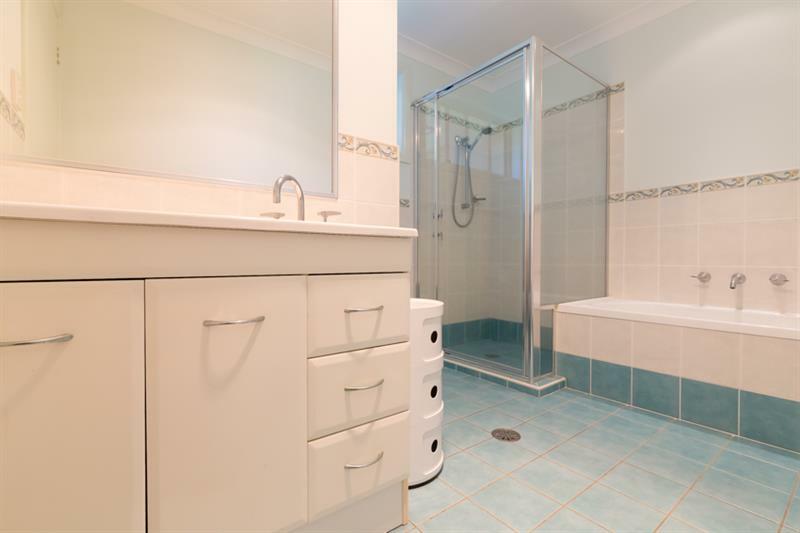 Spacious main bathroom presents as new. 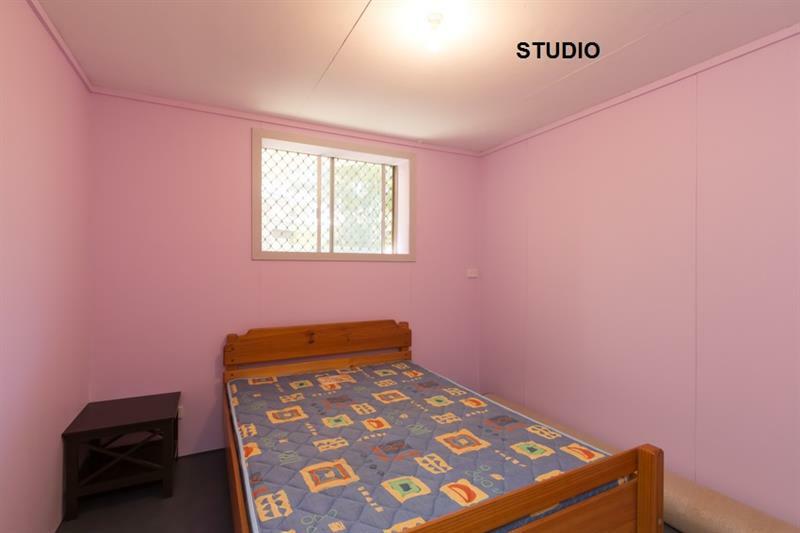 You will love the huge 7.5m x 15m shed that offers so much room for all the big toys. 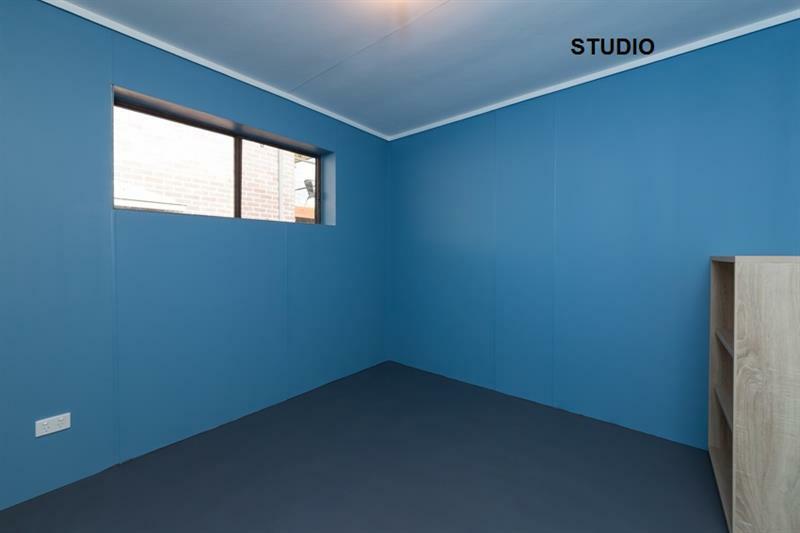 The rear of the shed is fitted out as a brand new 3 bedroom self-contained studio with an instantaneous gas hot water system. 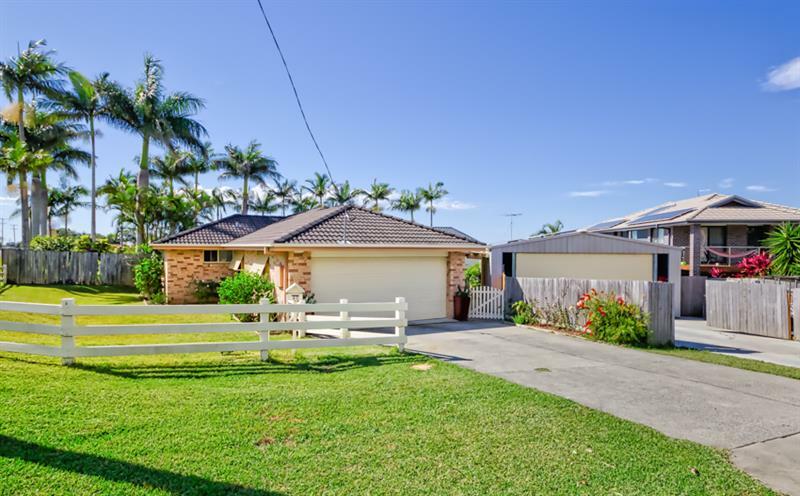 Key features include: Solar hot water to the house, solar panels on the shed that feed to the house and shed, R/C air conditioning, 5000gal water tank. 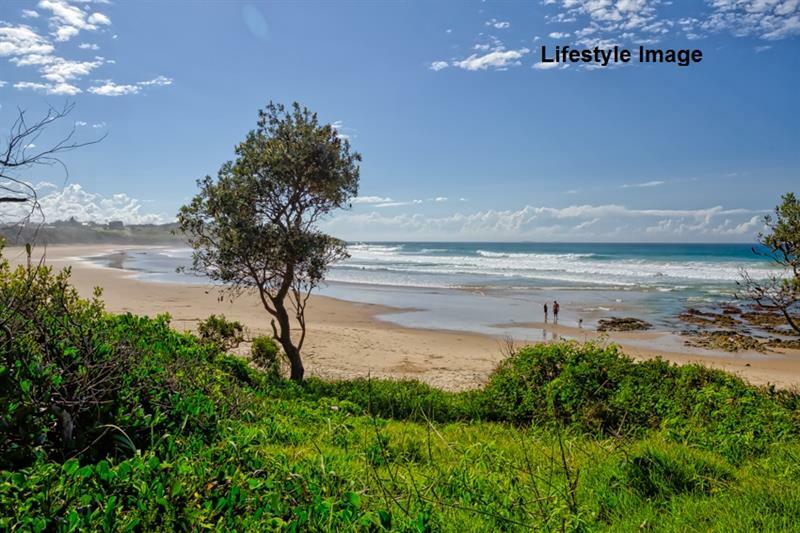 Arrawarra Headland is approximately 5 minutes to Woolgoolga and Coffs Harbour is only 25 minutes down the Hwy. 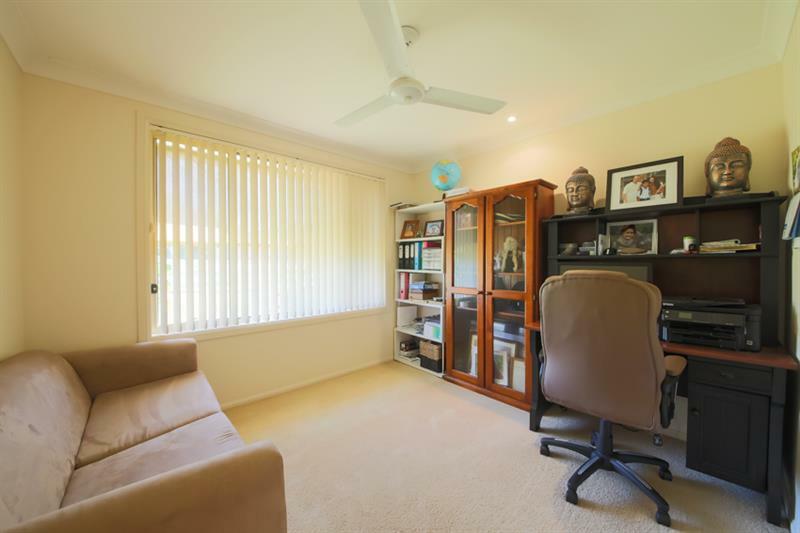 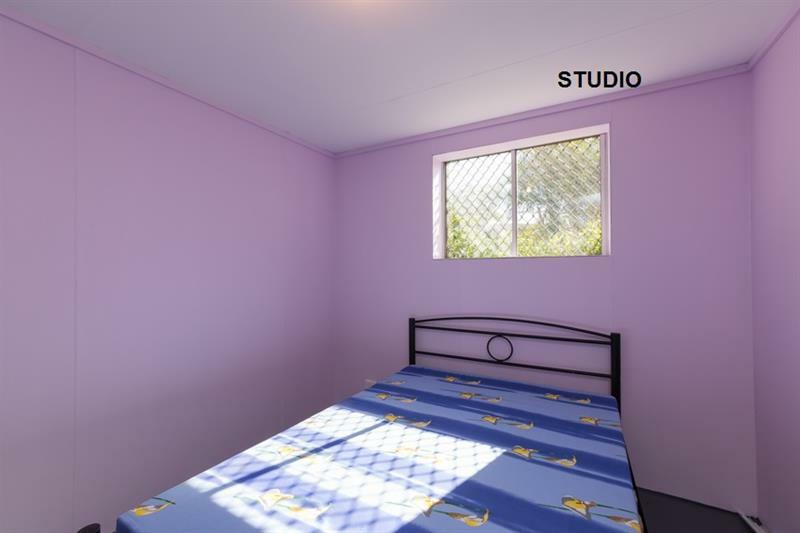 Dear Jody, I am interested in 40 Arrawarra Rd, Arrawarra Headland, NSW 2456, Listing Number 2580778 which I found on http://woolgoolgarealestate.com.au.